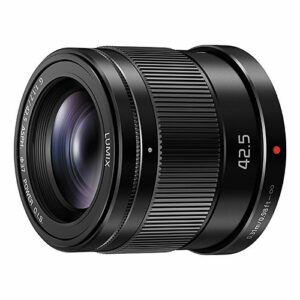 Lens Description: A standard portrait-length prime, the LUMIX G 42.5mm f/1.7 ASPH. POWER O.I.S. from Panasonic is an 85mm-equivalent lens designed for the Micro Four Thirds system of mirrorless digital cameras. 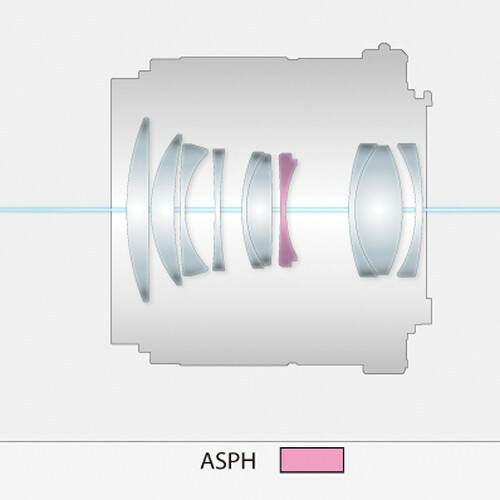 One aspherical element is incorporated within the optical design, which helps to control chromatic aberrations and distortions for enhanced clarity and accurate colors. The f/1.7 maximum aperture is particularly beneficial for selective focus imagery, and also aids shooting in low-light conditions. Further cementing its place as a versatile tool for portraiture, the rounded 7-blade diaphragm produces a smooth out-of-focus quality when making shallow depth of field photos and movies. 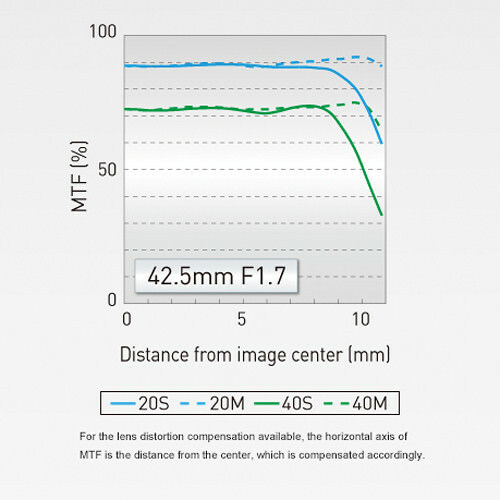 Complementing the optical attributes is a fast stepping AF motor and internal focus design, which provides smooth, quiet, and responsive focusing performance for intuitive handling. The POWER O.I.S. (Optical Image Stabilizer) also benefits hand-held use by compensating for the effect of camera shake for sharper imagery.